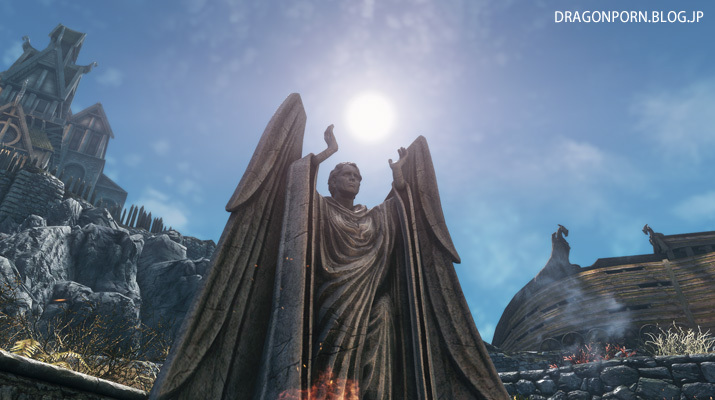 This mod replaces Talos statue,our god. 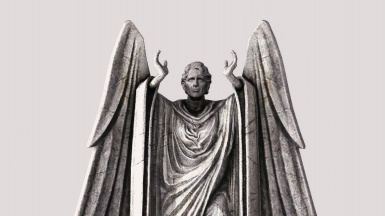 This mod replaces Talos statue. I was very delighted with the announcement of TESVI, and I felt my love to Godd stronger than ever. I would like you to praise Godd together. That is the reason why I made this Godd sculpture. I hope developing team and Godd will do a great job for TESVI.